The State & Local Affairs Standing Committee meets the first Wednesday of every month in the FCDC conference room. 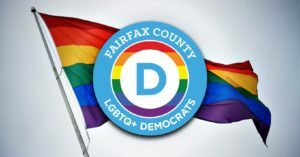 Special Meeting of the Fairfax County Democratic Committee for the purpose of electing new members who applied by the March 22nd deadline. 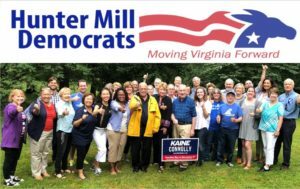 Join the Hunter Mill Democrats for our monthly meeting! 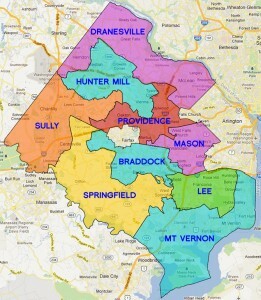 Visit www.huntermilldemocrats.org for more information We will be meeting in the cafeteria. Monthly meeting, held the third Monday of each month at FCDC headquarters. Planning meeting of the Providence District Democratic Committee’s steering group. 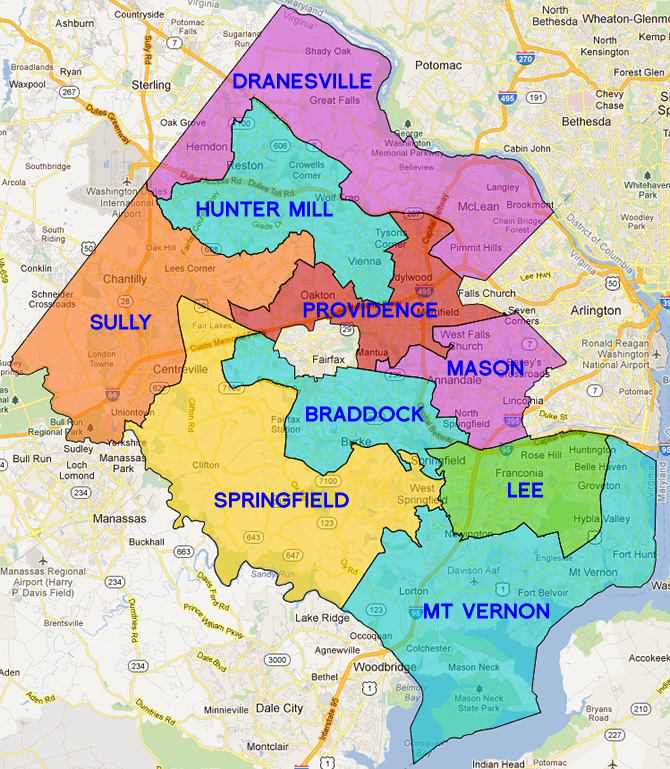 Monthly Providence Meeting Meeting begins at 7:30pm. A meeting of the Spero Fund Committee to consider the recommendations of the Spero Fund Working Group’s report of May 2018. The Veterans & Military Families Committee will be holding it’s monthly meeting on Tuesday, April 30 at 7:00 p.m. in the FCDC Conference Room.